We’re here to show Dreamers that they can become Doers, and that they have a supportive, loving community surrounding them. We’re here to change the landscape of our city into one that is more creative, more vibrant, more encouraging, more inclusive. We’re here to show that if you put the work in, you will be rewarded. We’re here to inspire our city and it’s creatives to become their very best selves. Every season, we identify a group of Cleveland’s biggest fans. We bring them together over snacks, crafting, helping creative business owners and assisting #TeamFlea in one of the biggest tasks we have- setting up and running our markets. Together with our part-time crew, we put millions of dollars into the hands of Cleveland’s creative microeconomy–doing our part to keep Cleveland Creative, Courageous and Confident. We couldn’t run our market without this team–and we wouldn’t want to. 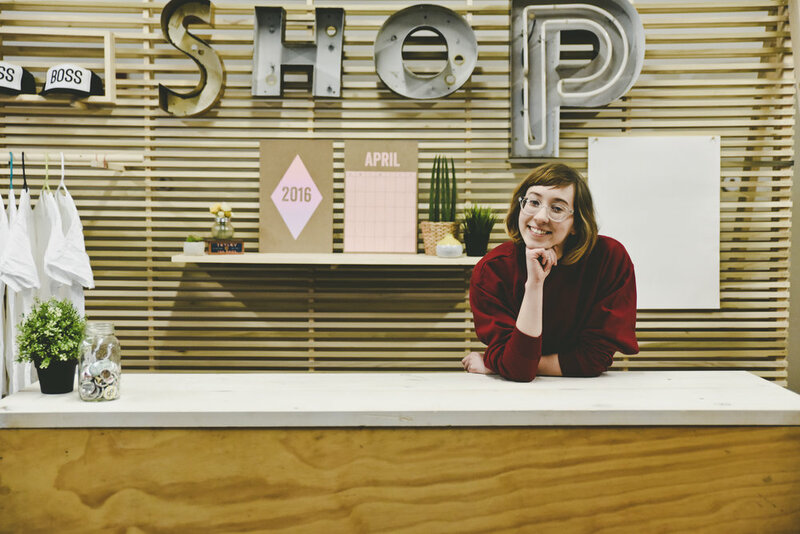 Many of our team flea members go on to working for our creative business owners (or even become full-time with us! ), find lasting friendships and grow immensely during their time with us. We’re always adding to our event team, so this application will remain live all season! We can’t wait to work alongside you to Defend Creativity here in Cleveland! The best candidates for Event Team are available during our markets, are energetic and passionate about Cleveland, love helping others and are hustlers. 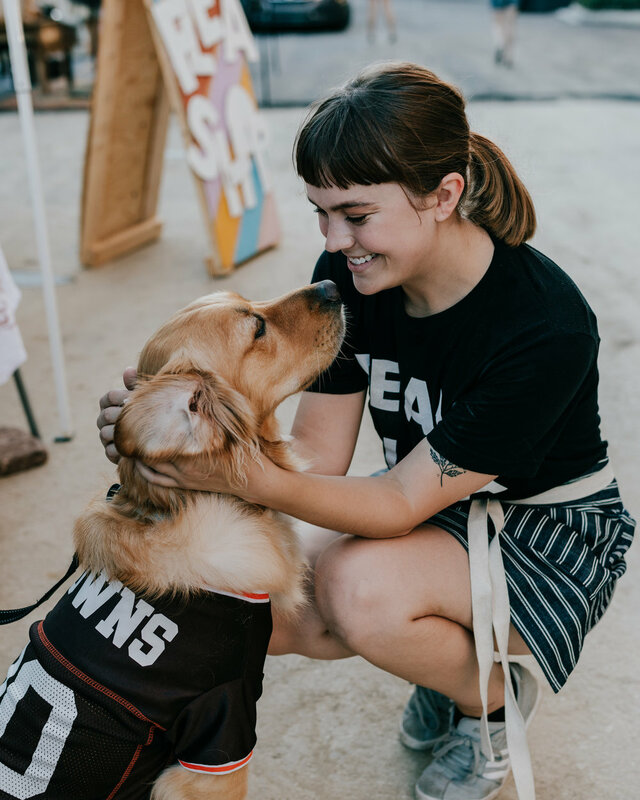 Bonus points if you have a creative skill like painting or crafting–in addition to event days we also draw on event team to help us execute our creative projects that show up on flea days. These are not full-time positions, they vary but are probably 10-20 hours per month, depending on your availability. Much work is done after 5pm and on weekends. Any of the above - I'm flexible! We typically need help completing creative & planning projects for event days. Tell us what YOU think you're really good at that you don't want us to miss out on! Pick the one that fits you best * Right on time! Always early! Pick the one that fits you best * Oh, I can deal with cranky customers! Pass them on to someone else! Pick the one that fits you best * Public speaking is fun! I prefer being behind the scenes! Pick the one that fits you best * Selfies are the best! Leave me out of the photos, please! I can solve anything, like Mcgyver I can do anything, if you give me a plan. I'd like to learn to solve things on my own better! If you're applying for an in-house position, which one are you applying for? * Flea Journalist Office Boss N/A - I'd like to be on Event Team! 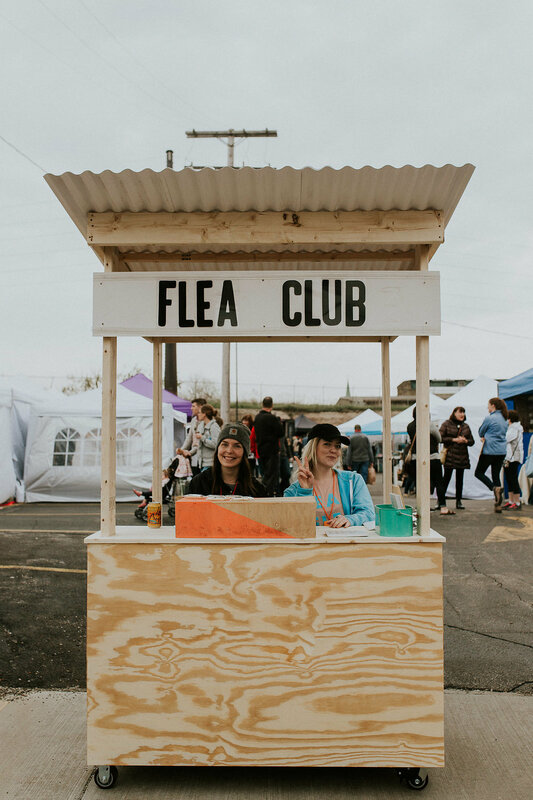 The Flea Journalist is the marketing arm of Cleveland Flea. They will manage all social media accounts, the blog and newsletter and be responsible for weaving storytelling with our marketing funnels. The best candidates have extensive experience writing creatively, are self-driven and naturally care about the subject matter at hand–all things Cleveland and all things Flea. They will assist team flea in producing written content for the website, internal materials + ads. Planning to hire in early March. Please Apply below + take the personality test above. We won't be able to process your application until these have been submitted. The Office Boss takes care of home base. They run this house- from keeping our space tidy and creative to getting our bills paid on time to managing the calendar of Creative Clubhouse. The best candidates for Office Boss will be extremely organized, always looking for the next thing to improve, hospitable, energetic, and also love checking off their to-do list items. They won’t mind that half of their work isn’t always creative–but it’s keeping a creative team running. PS we won't be able to review applications without resumes. The Event Coordinator plans, schedules, maps and coordinates all of our events. The best candidates will have experience in planning creative events. They will be highly energetic, ahead of schedule, an admirer of graphs, charts and other tools that help the planning efforts be more #boss. They will take the lead on the logistical planning of all Cleveland Flea events. PLEASE SEE ADDITIONAL TEAM FLEA OPPORTUNITIES AVAILABLE.